State of the Art Custom Access designed for your business. Providing security solutions designed to protect your farm property. Protect your home or business with a custom security system from Premier Security Solutions. Monitor your home or business 24/7 with video surveillance. Why Choose Premier Security Solutions? Premier Security has achieved the high honor of a UL Five Diamond Central Station rating. 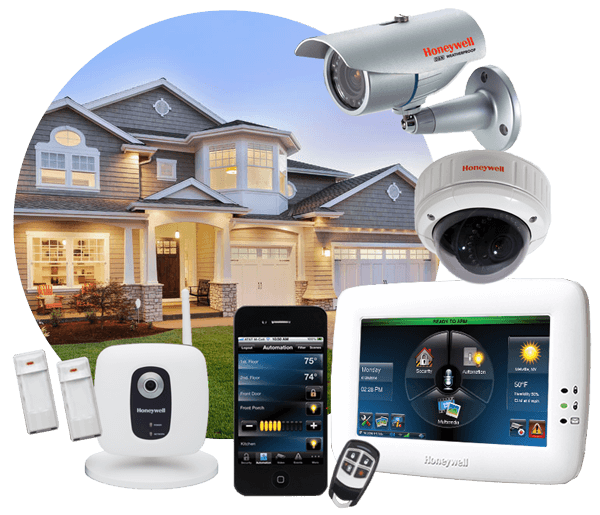 This means you have the best equipped and trained team monitoring your home or business. Our Monitoring Packages start at only $18.95 per month with no long term contracts! With dedicated, trained technicians, Premier Security offers lightning-fast response times. We pride ourselves in personal customer service for each and every customer. We want you to feel safe and secure with Premier Security. We know each home or business is different, so all systems are custom designed to fit your exact needs. Our security system technicians are trained security professionals with over 30 years in the business. We also know each budget is different, so Premier Security Systems offers versatile packages for every situation. We offer competitive rates for all monitoring systems and there is NO cost to switch.